Solutions for developer & broker. In today&apos;s changing real estate environment, attracting the right retail and healthcare tenants is challenging. 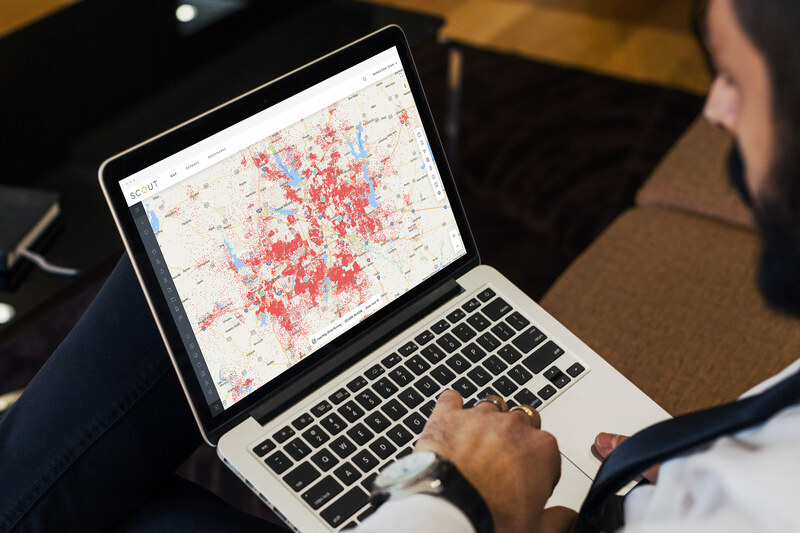 Our suite of solutions for developers and brokers provides insights and actionable tools to help you quickly fill vacancies with the best fit tenants. The solutions to your developer and broker questions. Attract new retail with defined retail recruitment strategies. Effectively recruit new retail and restaurant concepts. Prepare marketing packages for targeted retailers. Understand the best service line opportunities for medical office buildings. Identify opportunities for new specialty facilities. Optimize service lines at new facilities. Understand the trade area on multiple levels. Use mobile data to understand your trade area and the customers visiting the center. Identify a shopping center’s customers.